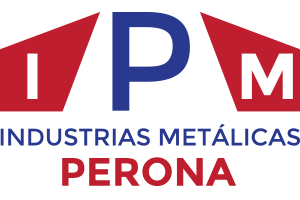 We in Industrias Metálicas Perona are proud to offer you all kinds of solutions in iron, stainless steel and sundry metals to cover all your industrial needs. 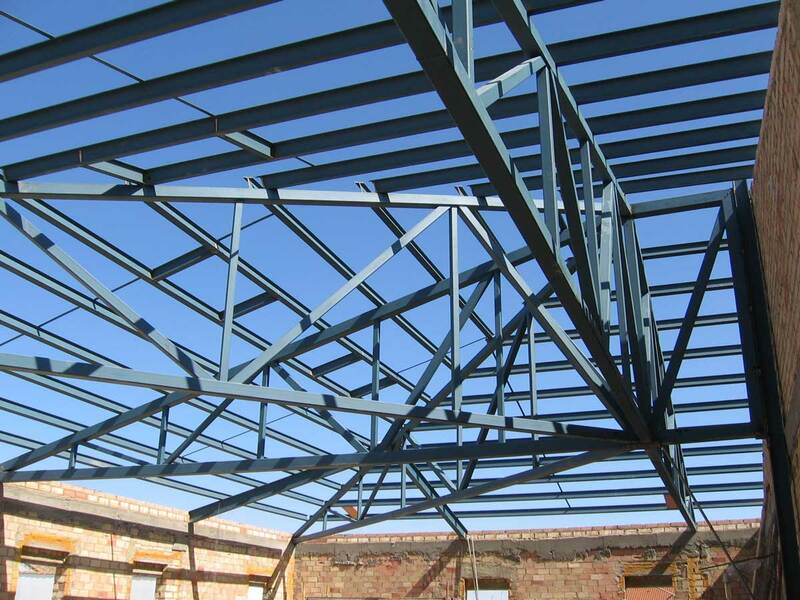 We design, manufacture and build all kinds of metallic structures: warehouses, civil buildings, etcetera. Our technological capability, added to the experience of our professional team, makes it possible for us to offer you increasingly complex projects. We’re ready to offer you integral solutions adjusted to your needs, always with the maximum warranties, offering you the means, the personnel and the technology needed for your project, with the goal of offering you the best quality/price ratio.